The New York Palace recently debuted a $140 million renovation which included two new triplex suites, the Jewel and Champagne Suites. I had previously read about and seen pictures of the Jewel suite while browsing the New York Palace website. 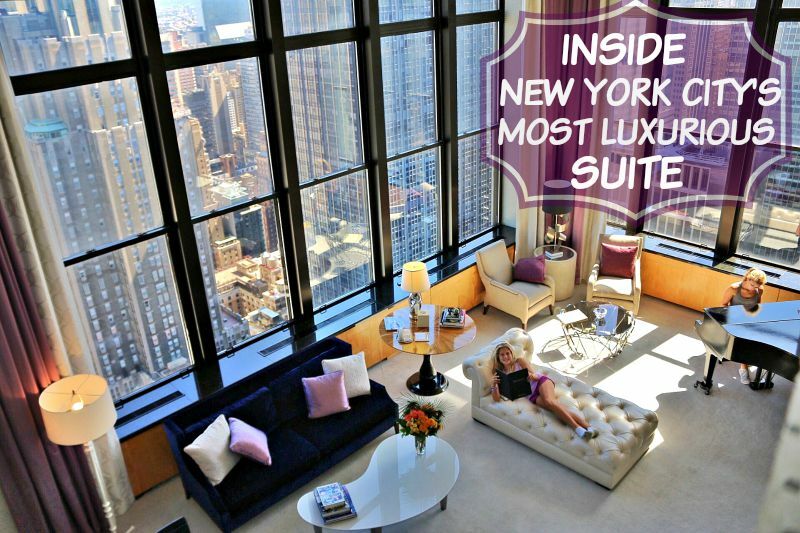 Lets be honest, any woman who books a room at the New York Palace will likely spend five minutes entranced by the idea of spending her New York City vacation in the Jewel suite. Its only a pull down menu away from the other suites, so why not take a gander? I did exactly that, then I snapped back into reality and booked a very nice corner suite in the Towers portion of the New York Palace. 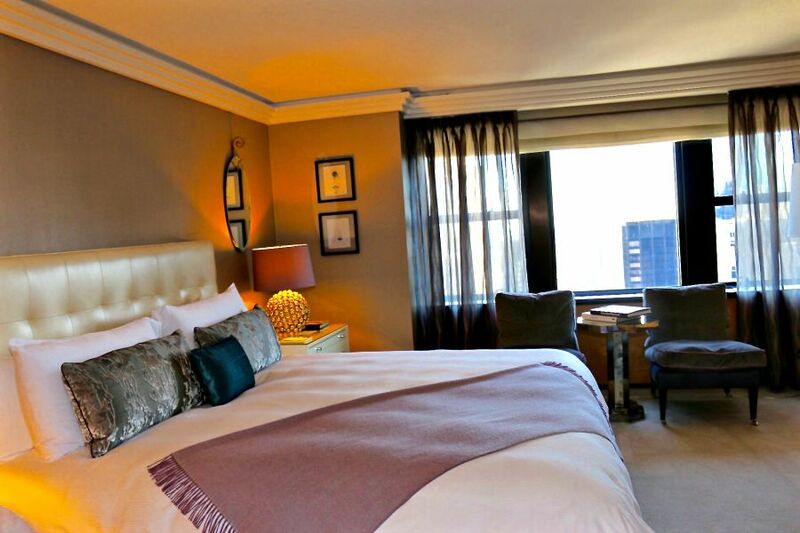 FYI : Jetsetter is a great place to look for discounted rates at the New York Place! We were celebrating Claire’s 11th birthday, and I secretly splurged on a corner suite along with an additional double queen room to make a 2 bedroom suite. 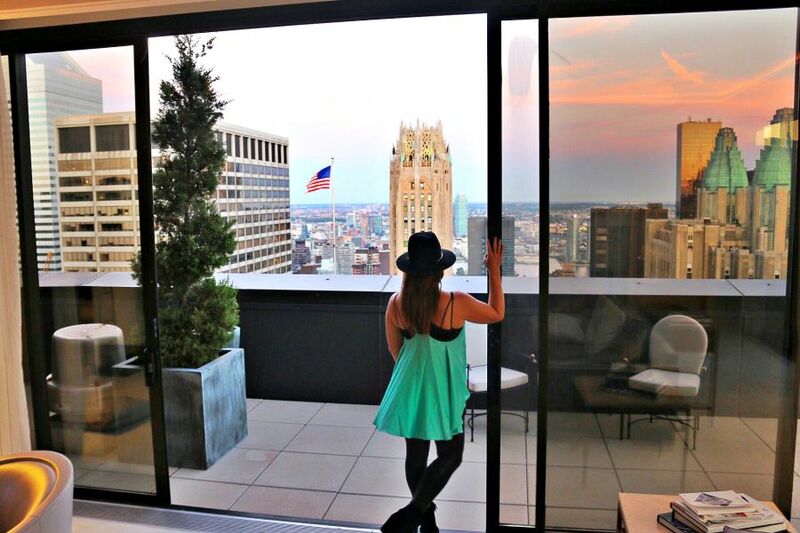 I heard the New York Palace corner suites had views to die for, and I could not wait to surprise Claire. I also sent a quick email over to the people at the New York Palace to let them know we were celebrating Claire’s birthday, and to ask a few questions. I received a prompt response, and the representative even offered to leave a birthday surprise for Claire upon our arrival. I was bursting with excitement and anticipation to see Claire’s face when she saw our New York City suite. Little did I know, I was the really the one who was going to be surprised. I turned to look over my shoulder in bewilderment as Beyonce was clearly not standing behind me. 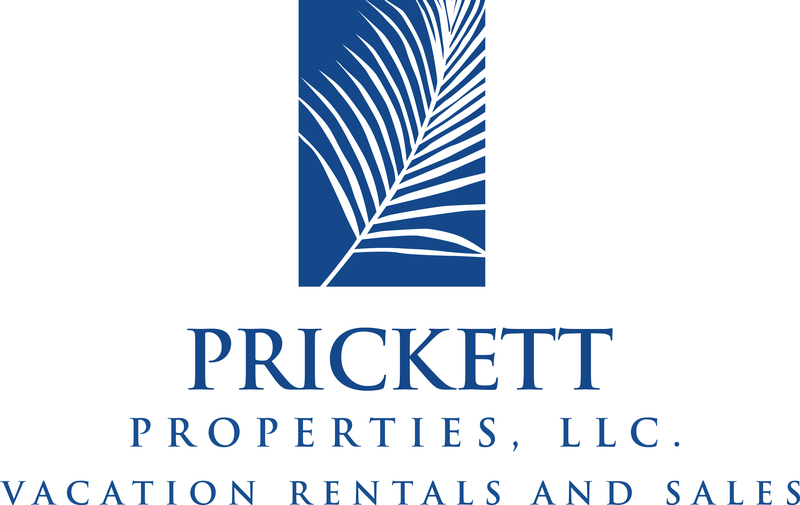 It turned out that they had the correct Mrs. Prickett, and I was not being Punked. 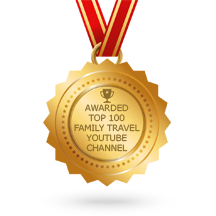 I’ve received a lot of upgrades and complimentary stays at very nice five star properties over the years as a travel writer. However, I have never stayed in a $25,000 per night suite. Honestly, I was not entirely sure I wanted to stay in a $25,000 a night suite with my three kids. During the elevator ride to the 54th floor, I threatened my children with the loss of their college funds and potentially a limb or two, if they broke anything during our stay at the Jewel Suite. As the elevator doors opened, I suddenly remembered reading about millions of dollars of jewels designed by Martin Katz in the Jewel Suite. As I looked down at my 5 year old son, whose nicknames include ‘Mad Man Murray,’ I broke into a panic induced sweat. 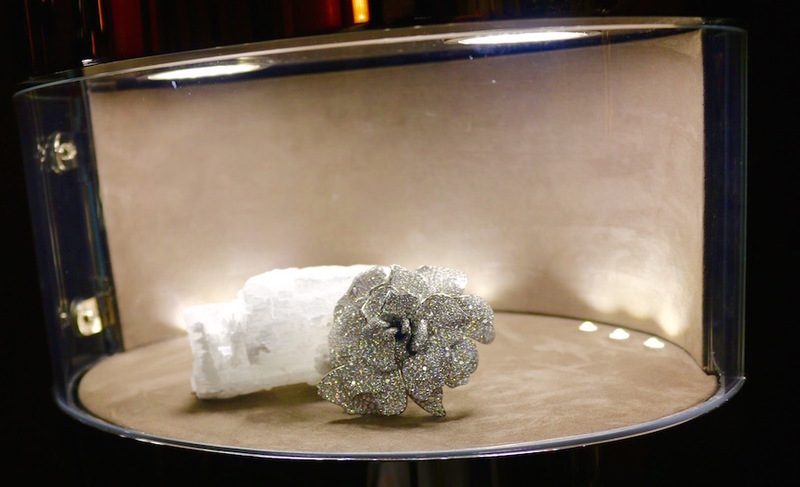 I said a prayer, and opened the doors to a real life jewelry box on the 54th floor of the New York Palace. Below, I will share the often spoken of, but rarely seen pictures of the Jewel Suite at the New York Palace. The designers behind the Jewel Suite, Martin Katz and his wife Kelley, took the “jewel” theme quite seriously. It truly feels like you are living in a jewelry box. 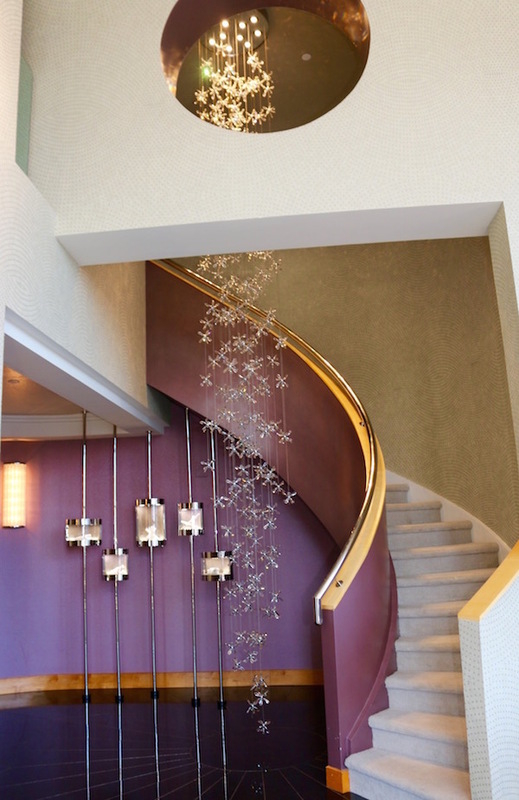 The foyer chandelier gives the illusion of a waterfall of diamonds. There are also jewel boxes suspended from the ceiling. It seems as if no matter where you turn in the Jewel Suite, there is a glass case showcasing a piece of drool-worthy jewelry. The first level of the Jewel Suite includes the living room, dining room, full kitchen, separate bar, and half bath. Note: The building outside the dining room window is the Empire State Building. Would you expect any less of a view at breakfast? We headed up the staircase to check out the bedrooms. The Jewel suite can be set up as a 2 or 3 bedroom suite depending on your needs. Leading into the Master suite, is an office fit for a queen. I think that I am fitting in quite nicely if I don’t say myself. Below is the Master Bedroom of the New York Palace Suite. 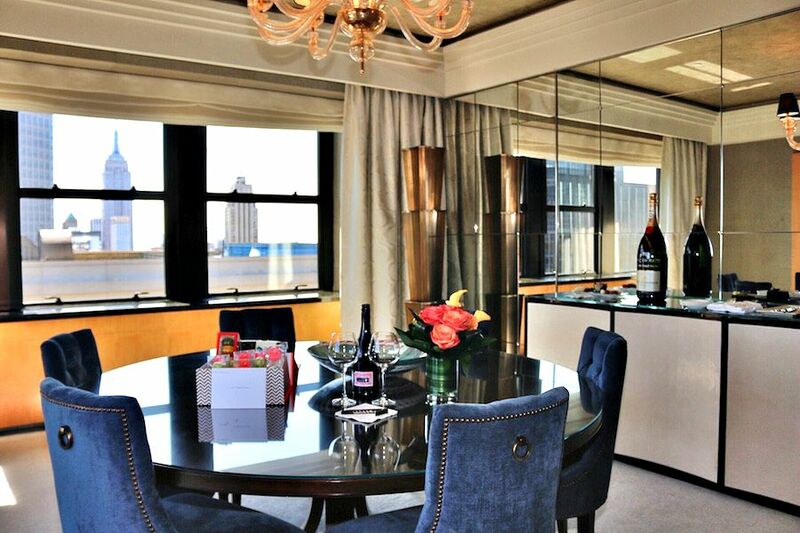 After checking out the bedrooms on the 2nd floor of the Jewel Suite, we truly thought we had seen the entire package. Just when you think its over, there is a magical elevator to heaven. Somehow, I missed the fact that the Jewel Suite was named by Conde Nast as having one of the top 10 Terraces in New York City. Out of sheer curiosity, we entered the elevator and pressed number 55. This is what we found. Can we just all pause for a minute? Here I am, Tamala Prickett from Fairhope Alabama, on the third freaking floor of the most luxurious hotel suite in all of New York City. Trust me, I find it far more comical than you do. Little do I know, I was just beginning the most epic trip of my life. Before we get all serious, I want to show you the real reason why the Jewel Suite is worth the price when only the best will do. In case you were wondering, those are ‘tennis’ cake balls that Claire is holding in her hands. The New York Palace can truly make any little girls dream come true. For a case in point, I witnessed a family checking into the Towers at the New York Palace. 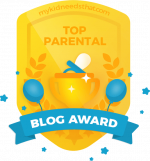 The little girl received a tiara at check-in. Why you ask? Its because the New York Palace knows that every little girl wants to feel like a princess on her birthday. In our case, my little girl wanted to feel like US Open tennis star. Your wish is their command. 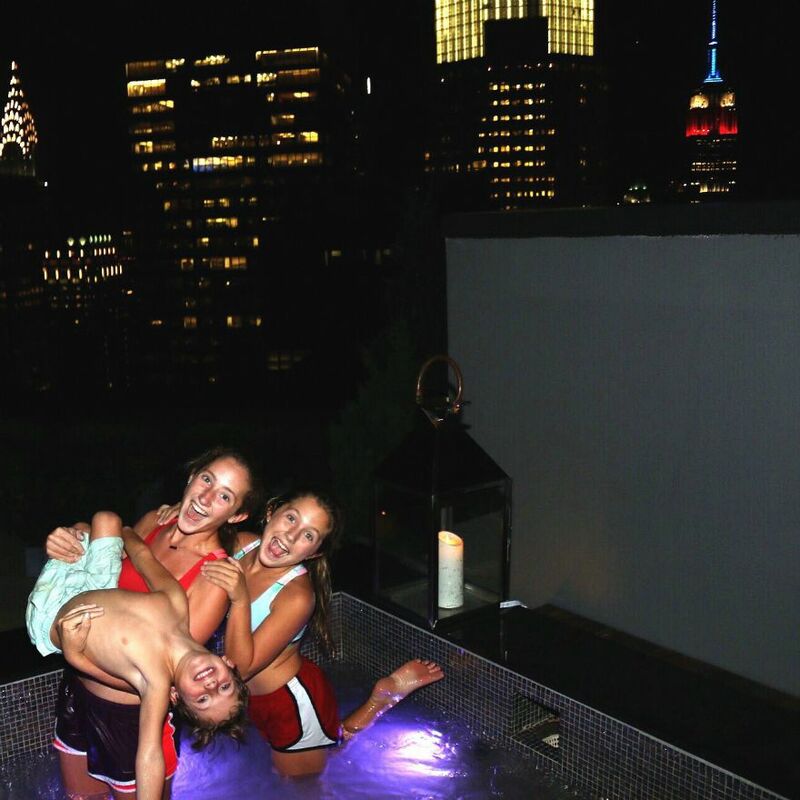 I know its getting ridiculously fabulous, but that truly is a hot tub on a gigantic private terrace in the New York City overlooking the Empire State Building. I truly couldn’t make this stuff up, because I don’t dream this big. The Jewel suite terrace and hot tub is beautifully lit at night, and the Empire State Building is the backdrop. 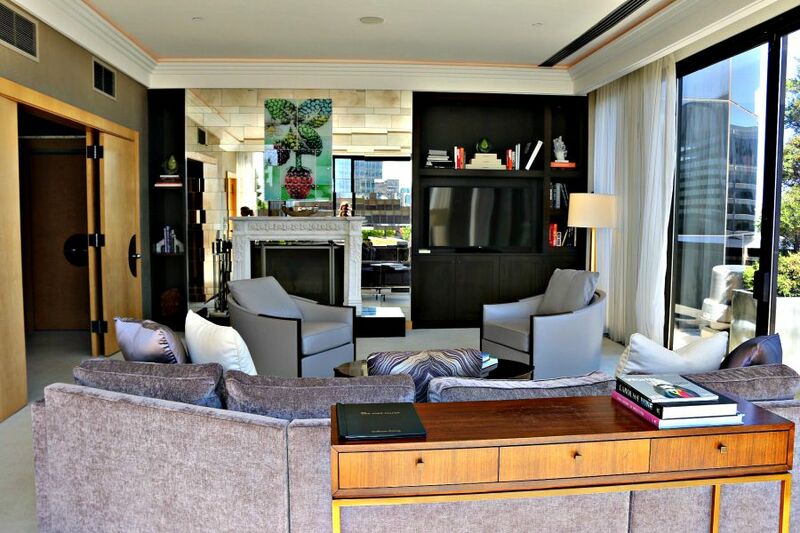 The third floor living area can be completely opened up to the outdoor terrace by sliding the glass doors. The city views are spectacular from every angle. The Jewel Suite would be the perfect location for a wedding, engagement party, anniversary, or any festivity when only the best will do. I could come up with a million ways to enjoy this spectacular New York City roof top terrace, but one thing in particular stands out. I simply could not leave my experience at the Jewel suite without having a massage on the roof top terrace. During the massage, all I could hear was the humming of helicopters in the city. I knew that the helicopters were likely doing a city tour for a tourist, much like myself. I wondered if tourists could see us since we were on the 55th floor roof top of the New York Palace. If they could, I bet they assumed someone like Ivanka Trump was getting a massage on the roof top terrace of the Palace. I silently giggled to myself, because Ivanka Trump really should be the one getting a massage on best roof top terrace in New York City. Instead it was me, Tamala Prickett, from Alabama. 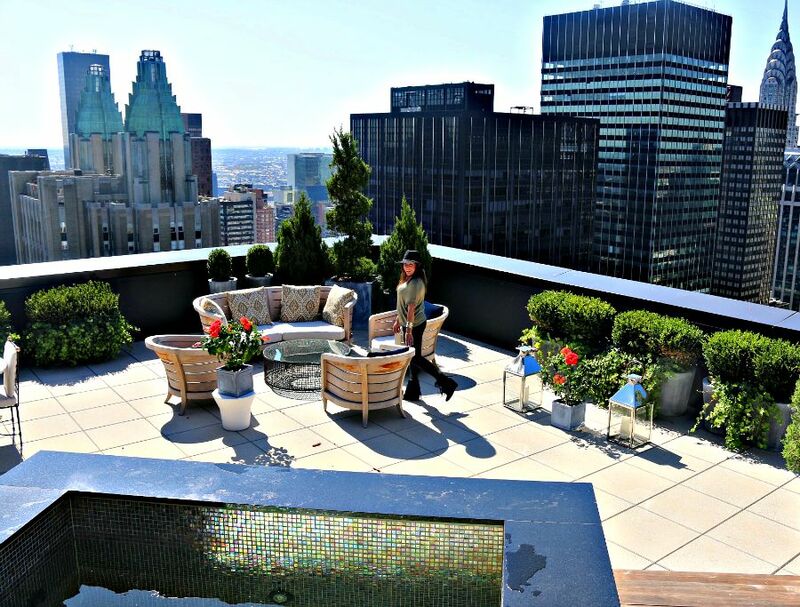 I never dreamed in a million years that at the age of 39, I would be getting a massage on the roof top terrace of a $25,000 per night suite at the New York Palace. If the truth be told, I also never dreamed that I would be a successful business owner who is happily married with 3 children. There was a time in my life when no one believed in me, even myself. In this moment and on this amazing terrace, I finally felt worthy. Our glorious 5 days at the New York Palace Jewel Suite was coming to an end. Just prior to leaving, we took the elevator downstairs to grab some breakfast. On our way back up, the elevator stopped on the 48th floor. The only rooms up top are the penthouse suites, so I was preparing to tell the person who waited on the other side of the elevator that we were not going down. The doors opened, and it was Oprah. Yes, the one and only Oprah. Needless to say, she needed to go up and not down. However, we did not have room on the elevator for her and all of her luggage. Thus, I had two seconds to tell my life coach how much she has helped me become the person I am today. Instead, I threw my arms in the air and said: “It’s YOU OPRAH!” Yup, thats what my ding bat self said. She replied: “Hey Guys,” and the elevator doors closed. I spent my last moment in the Jewel suite thinking about how far I have come in life and the trials along the way. Then, I remembered what my friend on the other side of the elevator once said to the younger Tamala on the television screen. Yes, I am Oprah. I am worthy. My future is so bright its burning my eyes!